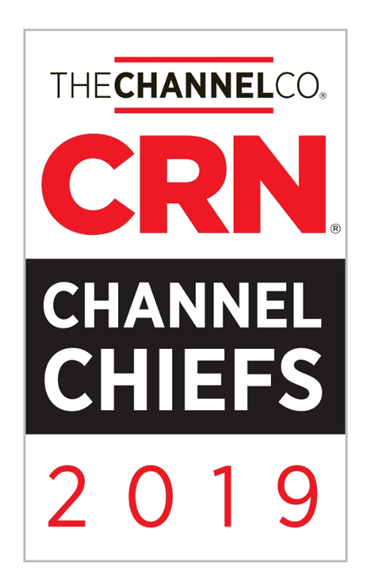 Epson VP Recognized as 2019 CRN Channel Chief | Industry Analysts, Inc.
LONG BEACH, Calif. – Feb. 11, 2019 – Epson America, Inc., announced today that CRN®, a brand of The Channel Company, has named Tom Versfelt, vice president, Channel and Commercial Sales at Epson, to its prestigious list of 2019 Channel Chiefs. The top IT channel leaders included on this list continually strive to drive growth and revenue in their organization through their channel partners. Tom Versfelt is responsible for overseeing Epson’s North American commercial sales teams to realize the growing opportunities of its expanding business product lines. His team develops go-to-market and cross-selling strategies to expand Epson’s penetration of the corporate market with business printers, projectors, scanners, and Print as a Service solutions. Channel growth, partner relationships and profitability are Versfelt’s top priorities for Epson’s channel program. Having joined Epson in 2014, Versfelt boasts more than 29 years of sales and operational leadership success in the areas of networking, systems and collaboration software. Copyright ©2019. CRN is a registered trademark of The Channel Company, LLC. All rights reserved. EPSON is a registered trademark and EPSON Exceed Your Vision is a registered logomark of Seiko Epson Corporation. All other product and brand names are trademarks and/or registered trademarks of their respective companies. Epson disclaims any and all rights in these marks. Copyright 2019 Epson America, Inc. This entry was posted in Epson and tagged 2019, Channel Chief, CRN, Epson, Tom Versfelt by IA Staff. Bookmark the permalink.